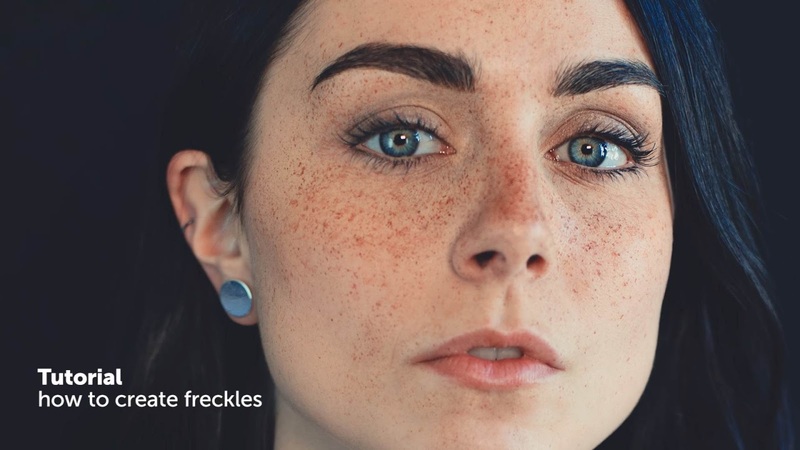 Have you ever watched the tutorials about how to add freckles to a models in Photoshop and felt like it was not really realistic when you saw your result ? ... As for Special effect, real life make up will always look better then CGI images. Here is a very simple and almost free way to create stunning portraits with a lot of freckles, even if your model is white as paper.